Dr Shalima completed her DNB cardiology in year 2006. She has extensive experience of the interventional procedures. 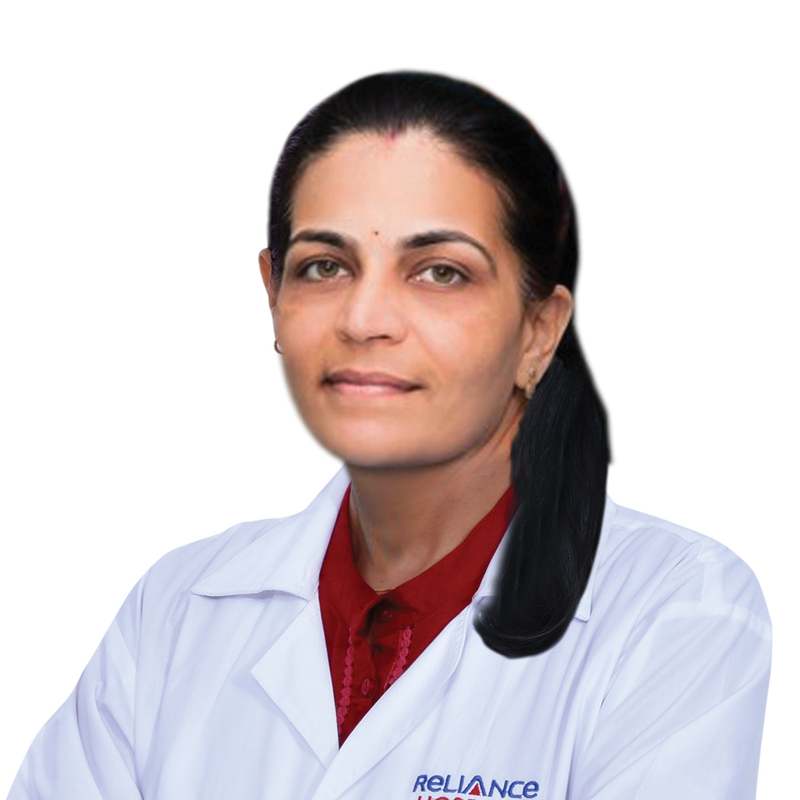 Dr Shalima has done more than 600 angioplasties, 100 balloon valvotomies, many cardiac interventions and implant various kinds of pacemakers confidently and independently. Dr Shalima was also honoured with Outstanding Young Cardiologist Award-JCI, Zonal 2010, Outstanding National Young Person Achiever Award-National. "Pseudocyst of pancreas with mediastinal extension " Rajeshraa Khot, RG Salkar, Madhuri Paithankar, Shalima Gautam, S. Sengupta, JAPI Sept. 2000;Vol.48. "Extensive syrinx with charcot,s joints", AM Somalwar, VS Sahastrabhojaney, P Harkut, Shalima Gautam, SM Fusey JAPI Oct 2003;Vol.51. Mechanical interventions in CAD: B. K. Goyal, Shalima Gautam: Cardiology Today: Nov- Dec 2008, Vol.12 No. 6. Hepatitis E associated myocardial: an unusual entity: Goyal B. K., R. Kawar, Deepak Mishra, Shalima Gautam: Bombay Hospital Journal; Vol. 51 no. 3, July2009. Two case reports of apical ballooning syndrome: A new entity. Goyal B. K., R. Kawar, Deepak Mishra, Shalima Gautam: Bomaby Hospital Journal; Vol 51 no. 3 July 2009. A case of repaired TOF with infective endocarditis with aortic regurgitation: Shalima Gautam, Goyal B. K. R. Kawar, Deepak Mishra, Bombay Hospital Journal' Vol.51 no. 4, July 2009. A case of bilateral severe peripheral pulmonary stenosis : Shalima Gautam, Goyal B. K., R. Kawar, Deepak Mishra, Bombay Hospital Journal; Vol. 51 no. 4, July 2009. Tortous Aorta in Kyphoscoliosis : Shalima Gautam, D K. Mishra, BK Goyal (Accepted in Jounral of invasive cardiology). 2. A rare case report of severe hyponatremia manifesting as complete heart block: Mishra DK, Shalima Gautam, Goyal BK, PACE (accepted). Successful stenting of Stanford type B Aortic dissection with stent graft: Deepak Mishra, Shalima G; Kalmath BC, Sharma A, Kawar R. Goyal BK (Accepted in JAPI).